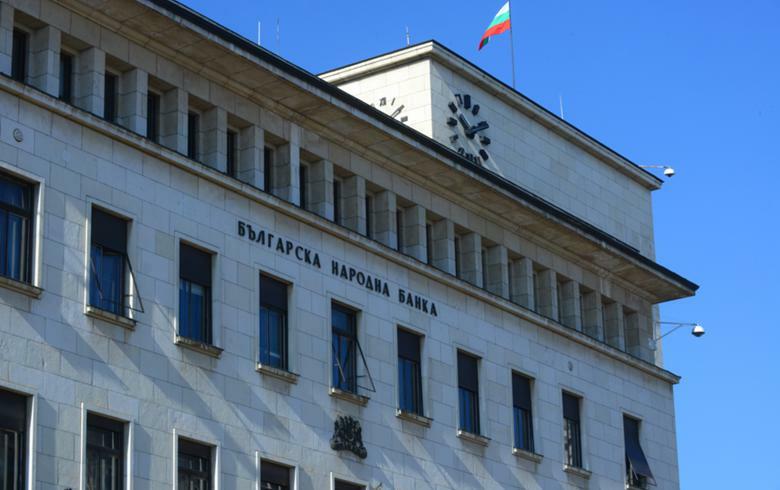 SOFIA (Bulgaria), April 15 (SeeNews) - The foreign exchange assets of the Issue Department of Bulgaria's central bank BNB totalled 48.9 billion levs ($28.2 billion/ 25 billion euro) on March 29, up from 48.4 billion levs a month earlier, BNB figures showed. Since July 1997, Bulgaria has been operating an IMF-prescribed currency board system, a tight monetary arrangement that ties the level of cash in circulation to the amount of central bank reserves. The fixed exchange rate of the Bulgarian currency under the system is 1.95583 levs per euro.